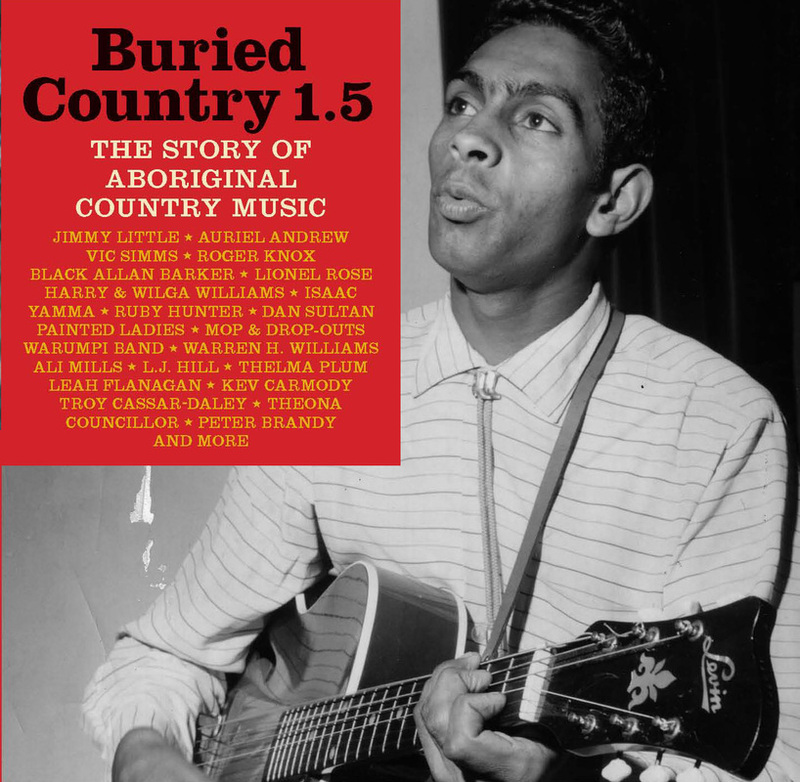 To coincide with 2015’s second edition of the Buried Country book through Verse Chorus Press, Warner Music in Australia released a new rebooted version of the Buried Country CD called Buried Country 1.5. It was called 1.5 because it wasn't all-new – if it was it would warrant the '2' suffix – but it is rather a sort of remix, with about half the tracks from the 2000 original now joined by a full disk's worth of new stuff that’s come out since 2000. I wanted to mix it up, so in addition to paying tribute to the elders, especially those still with us, the set also took the opportunity to shine a light some more current performers… I think it all sounds, and looks, terrific. 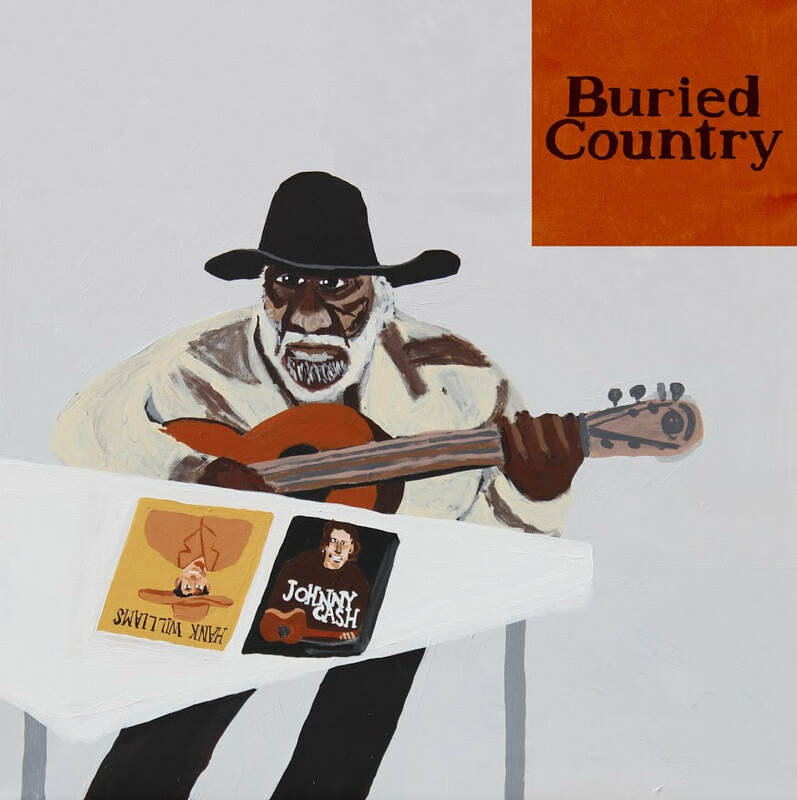 And then, in 2018, Mississippi Records in the US and Flippin' Yeah Industries in Australia joined forces to release a Buried Country vinyl LP (! ), which adds even more material never previously rereleased in any form. For more detailed info on both albums go to their Buried Country website page here.